The makers of OMG!! Oh My God, one of 2012’s most successful medium budget films, are ready with a sequel! The first film was based on a Hindi play, while the sequel will have a completely new storyline. “It will be a different story altogether. It will be a story that will talk about religion and other issues. It will be a spicy film but an eye-opener. However this will be a fresh film and not a continuation from ‘Oh My God’.. We have zeroed on a script but we still have to work on that. 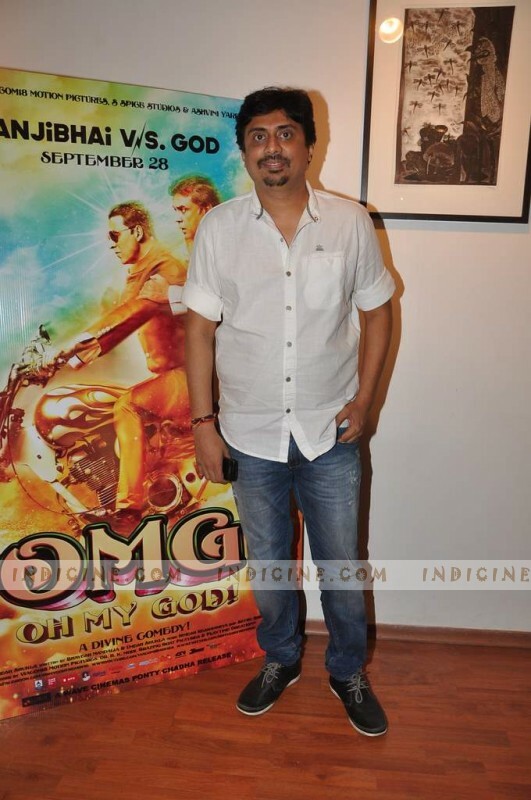 We will finalise the things in next three to four days.” says Umesh Shukla, the director of Oh My God. Released in theatres on September 28th 2012, Oh My God produced by Akshay Kumar, Ashvini Yardi and Paresh Rawal, collected more that Rs 70 crores at the domestic box office. OMG is an amazing moive……An Eye Open and Everyone or every religion must watch it but Most of the Indian people go and Watch baseless Masala movies like ETT, Dabang, SOS, JTHJ etc etc…. For indicine’s kind info, omg had collected 85 crore according to BOI. Indicine tells collection higher(ett 185 cr according to boi but indicine tell it 199 cr, jthj collected 106 cr according to boi but indicine tells it 120 cr), so you should say it 95 crore. Oh my god collect 85 crore according to boi,biggest hit of 2012 according to its budget,the filim proove that good script and well directions are the real superstars. I m waiting for the movie. Akki is the biggest superstar..